Anything to stop my skin from aging, I’d gladly try. Seriously. I’ve never been this serious with skin care. The faint lines on my eyes–I blame my incessant scratching no thanks to allergic rhinitis–have become more and more obvious. 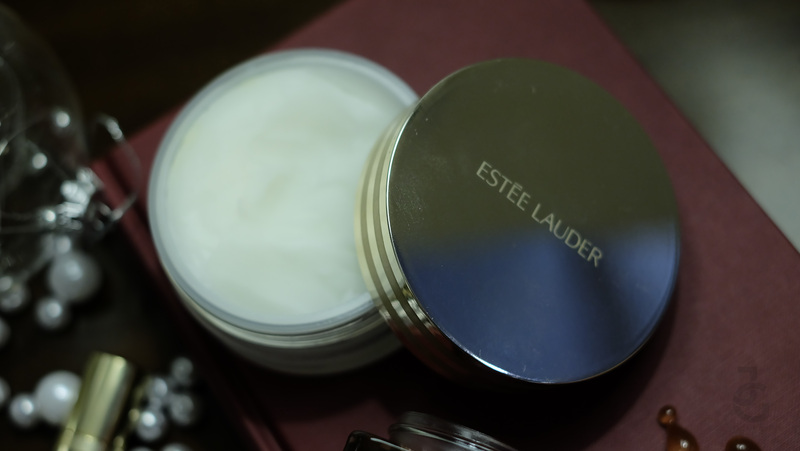 So when Estée Lauder launched the newest products under their Advance Night Repair line, I went slightly gaga because I’ve been using ANR since I got introduced to it a few years ago–I think that was back in 2013. Estée Lauder Micro Essence, Advance Night Repair, Advance Night Repair Eye Serum, Advance Night Repair Eye, Revitalising Supreme, Advance Night Micro Cleansing Balm. 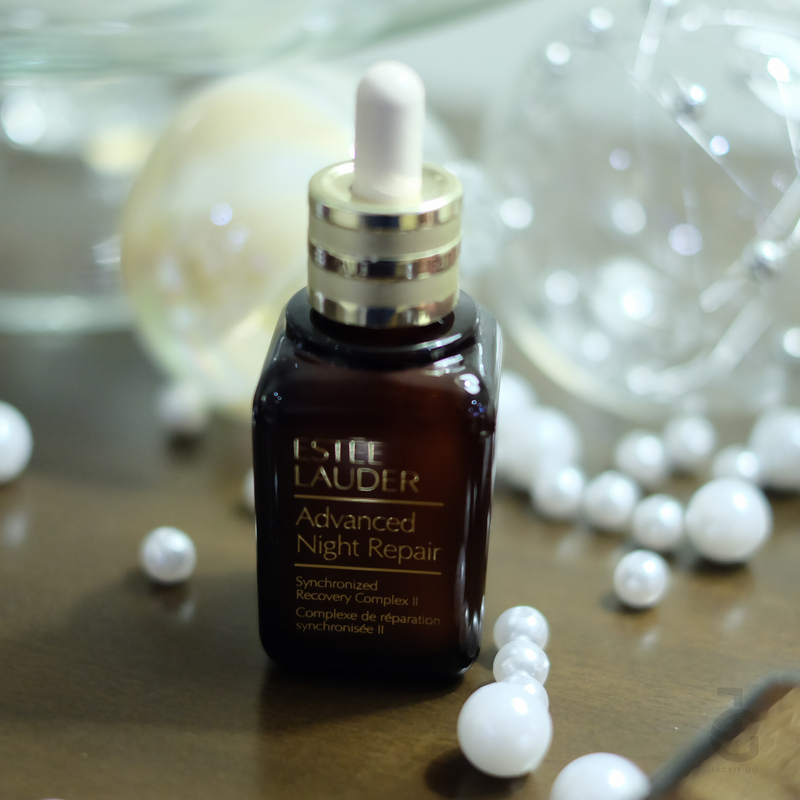 When Night Repair first launched in 1982, it was a revolutionary moment in skincare history. 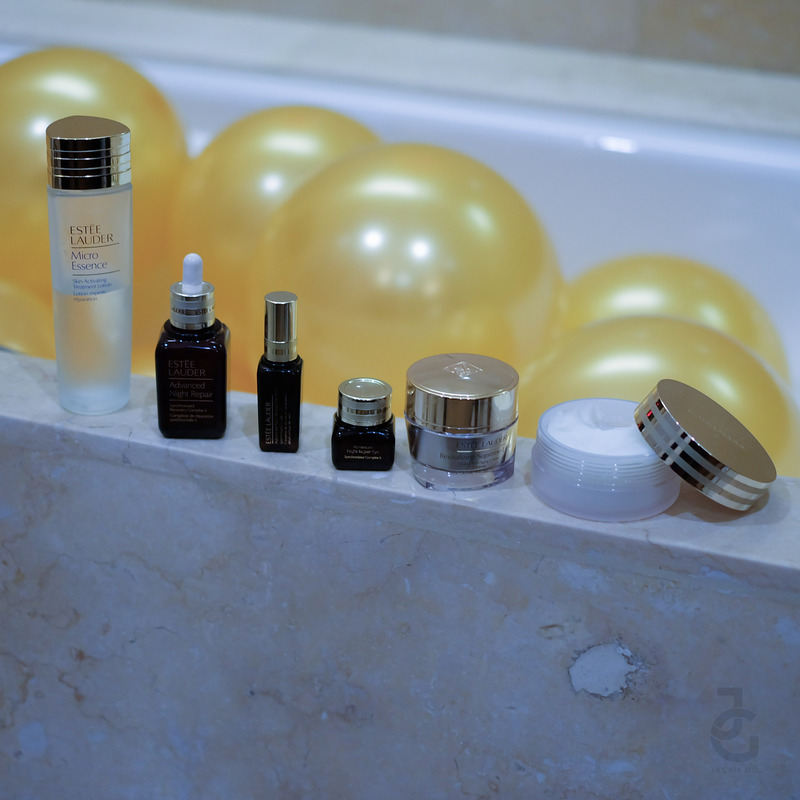 For the first time, skin care became skin repair and the importance of night as the best time to repair was introduced. Grabe I wasn’t even born yet! Heehee. 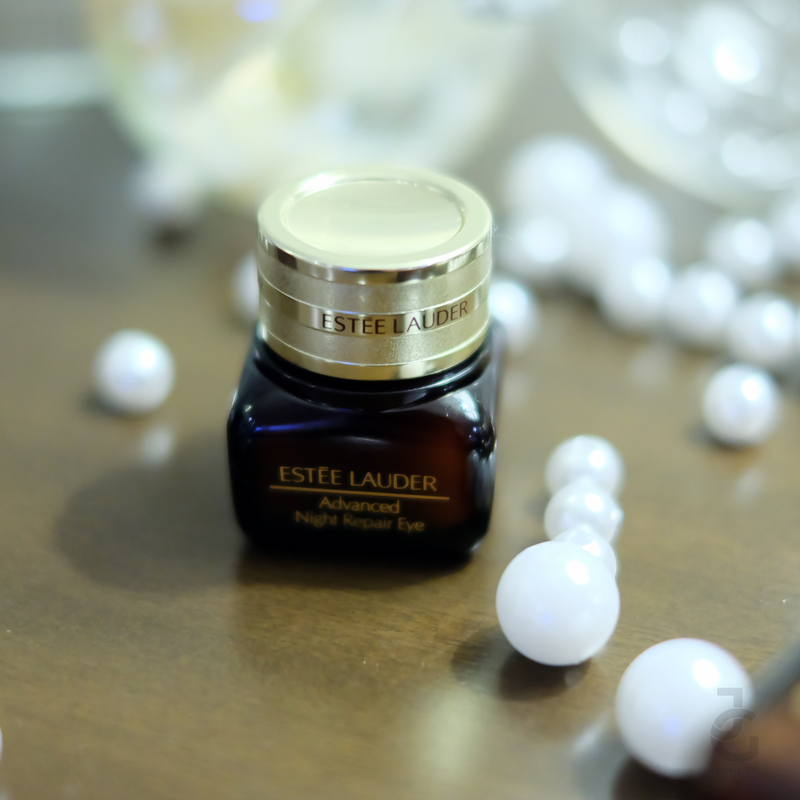 But I’m glad that for the past 30 years, Estee Luader has continued to revolutionise night repair. 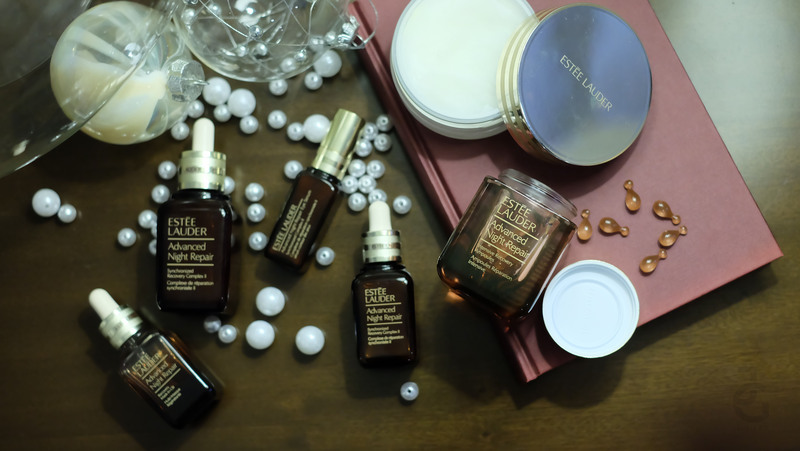 Did you know that the “little brown bottle” remains one of the best-selling, best-performing products in Estee Lauder history? Galing! 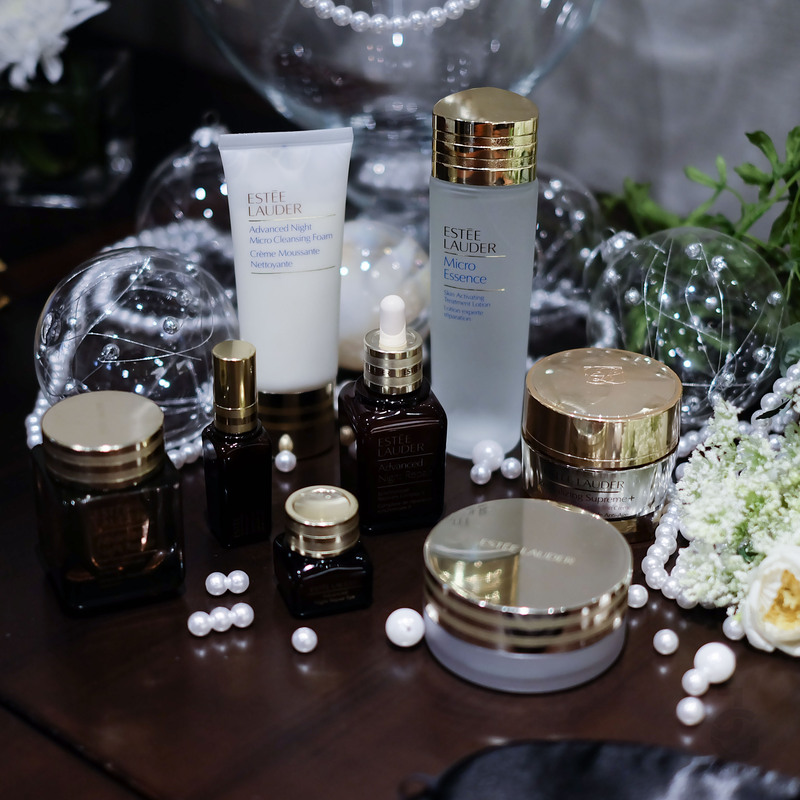 Fun fact: Estée Lauder was the first cosmetic company to use a pharmacy-inspired brown bottle to reinforce the products’ serious skin care sentiment. Advance Night Repair is the first serum ever created! It’s also the first skincare product to use Hyaluronic Acid (anti-ageing and hydrating properties) and the first repair product. 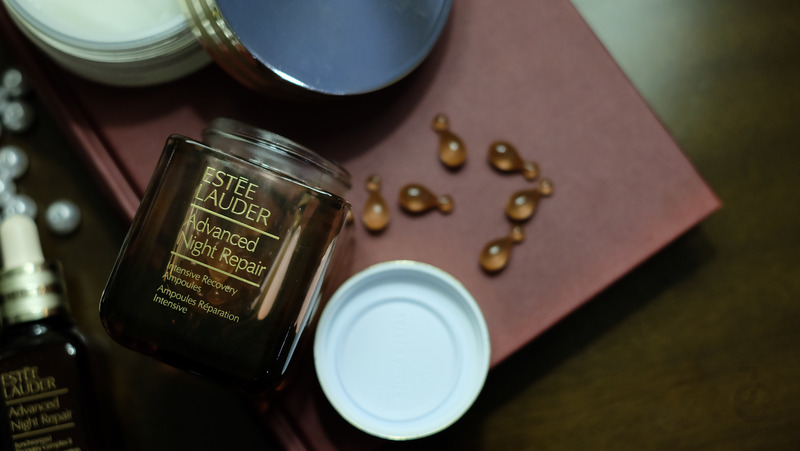 ANR Eye has been advanced with all the repair and prevention technologies of Estée Lauder’s number one face serum so it maximises nighttime repair to restore light by day. 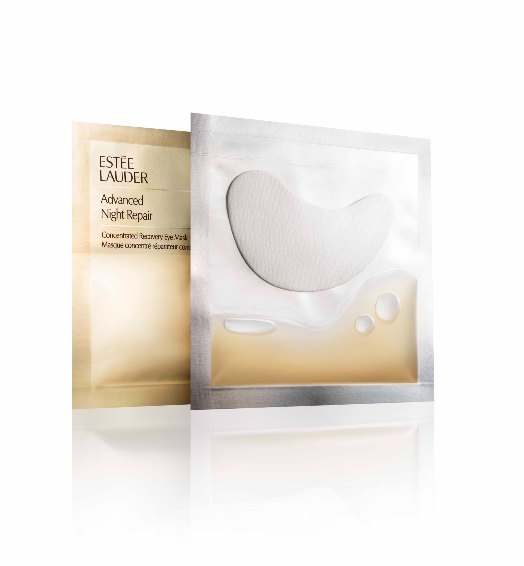 Estée Lauder ANR Concentrated Recovery Eye Mask is infused with ANR technology, plus a surge of concentrated moisture and soothing anti-irritants to rejuvenate the look and feel of the eye area after the stresses of modern life. 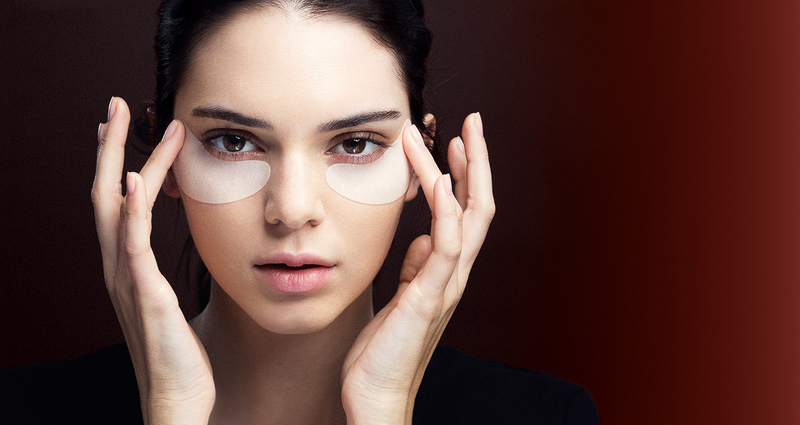 Innovative, triple0layer fresh-delivery system results in high-performance eye pads that are saturated on application to offer a sustained release, targeted delivery for eyes. Fine, dry lines are plumped as skin is drenched in moisture that lasts for hours. In just 10 minuets, eyes look radiant, rested and renewed– awake with fresh, luminous youth. Pretty excited for the release of the mask but I have yet to try it. Anything to help help diminish my fine lines and puffy eyes, I’d go for! 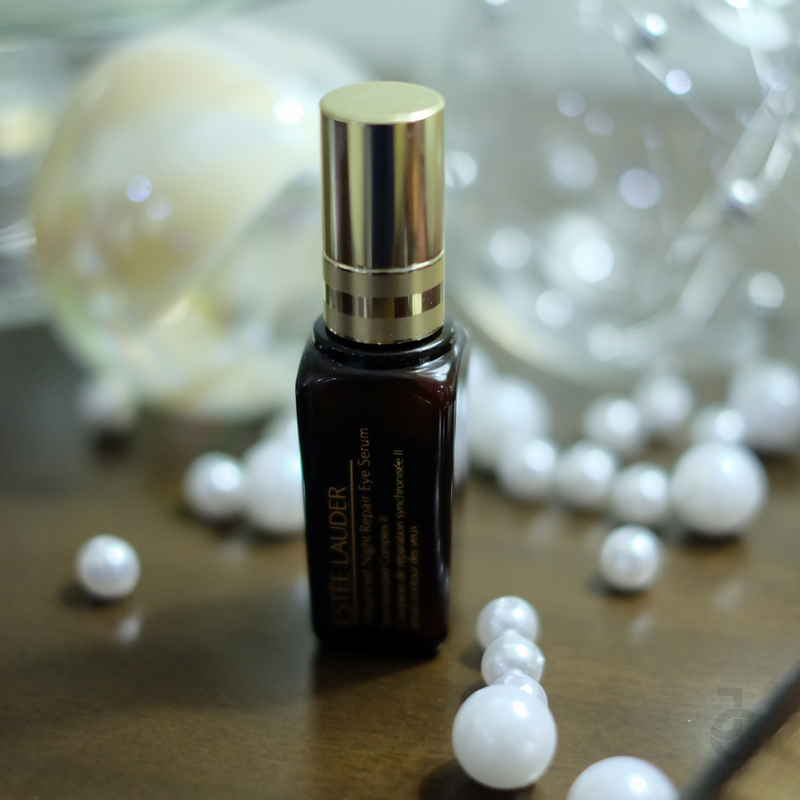 ANR Recovery Mask-In-Oil acts as a “repair lock” helping seal in the benefits of a nightly repair serum, encouraging vital, natural nighttime skin recovery, while protecting and preparing skin for the day ahead. With concentrated mask strength, this lightweight, nourishing mask-in-oil delivers a specialised blend of skin strengthening actives to protect and rebuild skin’s strength as it helps lock in the nightly repair serum and helps lock out” daily assaults. If you’re a fan of oil and have dry or combination skin like I do, you’ll love ANR Recovery Mask-In-Oil. Surprisingly lightweight and it gets absorbed easily while making skin feel supple and soft. I might add this to my favorie ANR Synchronised Recovery Complex II. Each recovery concentrate is a 100% active formula in a precision dose and offers rapid relief to ski that is over-stressed from the intensified exposures of modern life. Featuring new dual-action ChronoluxAL Technology, these powerful micro-dose ampoules help skin address all phases of irritation that an cause premature signs of aging. They also support the synchronization of skin’s natural nighttime repair and help skin strengthen its resistance against future assaults. One ampoule can cover my entire face and a bit of my décolletage. It feels like the ANR Synchronised Recovery Complex II, save that it’s more potent–fast-acting in terms of rapidly reducing visible skin-redness. 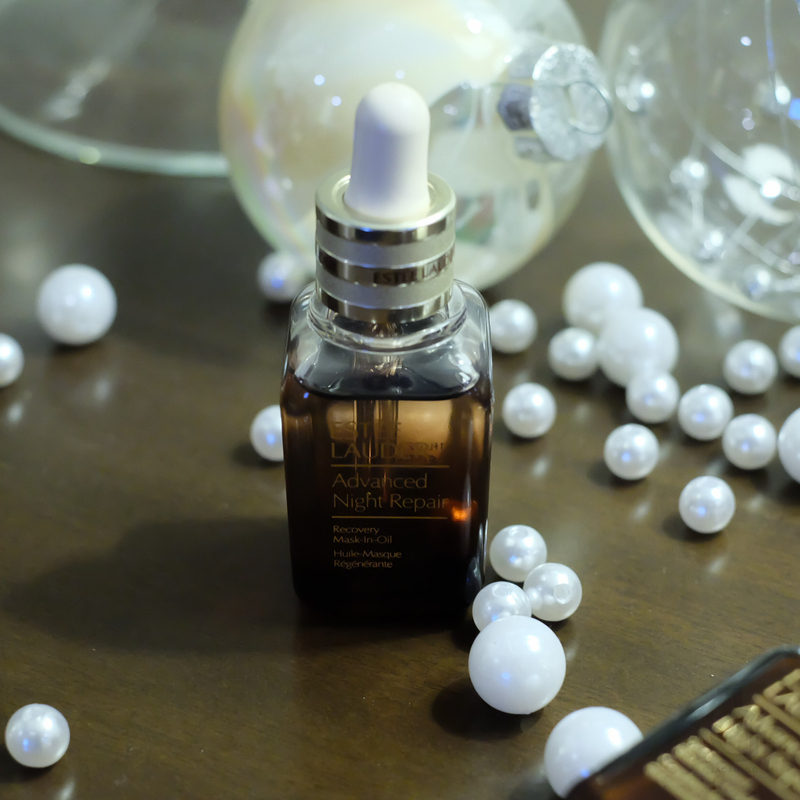 The ampoule is good to use if you feel like your skin has undergone through a tremendous amount of stress and you want a little pick-me-upper for it helps skin address all phases of irritation and supports natural synchronization. ANR Micro Cleansing Balm effortlessly lifts away the day, removing makeup as well as daily surface impurities and pollutants that can damage the skin’s appearance. Micro revitalising non-drying formula preserves the skin’s natural moisture balance and is effective for all skin types. Aaaah the balm. While others find balms to be warm & thick, I on the other hand love it. And the ANR Micro Cleansing Balm is–light & not warm at all– another product I want to add to my beauty arsenal. A dollop when mixed with water and lathered on skin gives that relaxing feeling (think facial massage) all while removing makeup and impurities. You’d be surprised how much dirt it can remove even after you’ve used your facial wash. Ang galing! 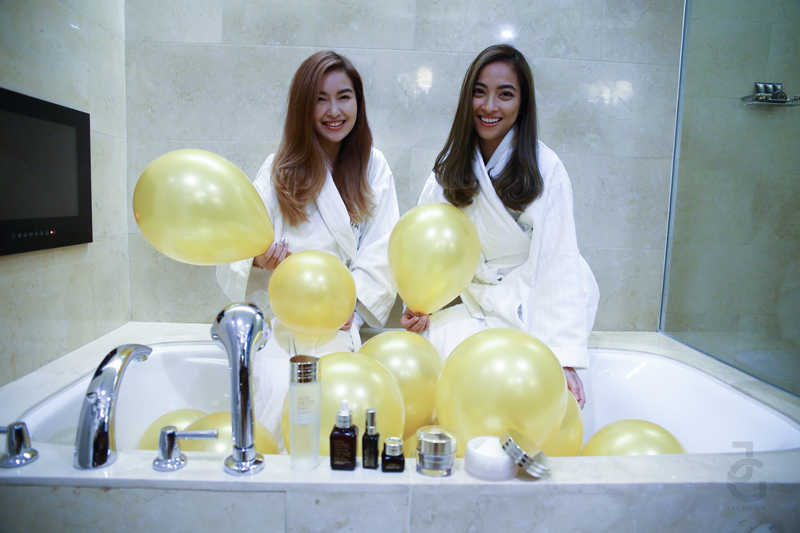 ANR fans Angela & I wished we could bathe in Estée Lauder Advance Night Repair products. Heehee. 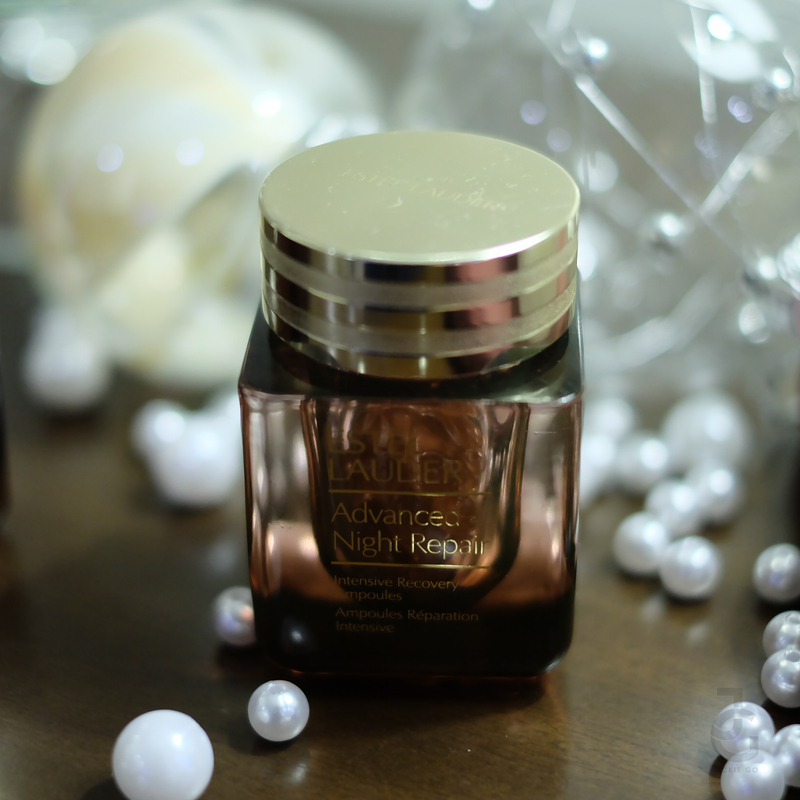 Estée Lauder Advance Night Repair products are available at Rustan’s Makati, Shangri-La, Alabang, Gateway, Cebu, SM Mall of Asia, SM Aura and SM Megamall.